Mother’s Day is coming! Looking for something very special that you can make at home? Take a look at our ideas! 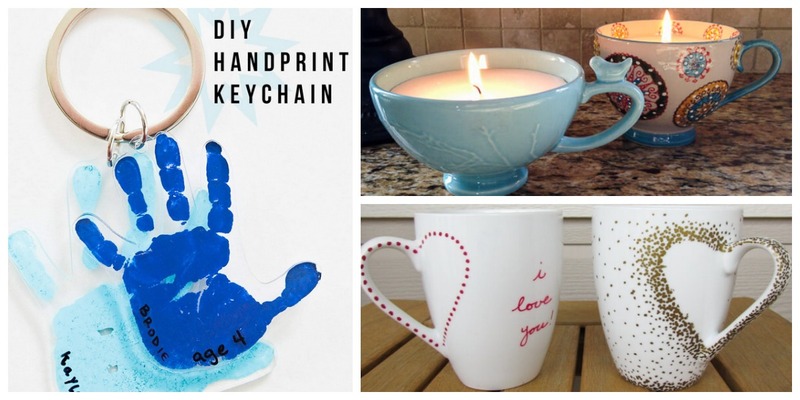 We’ve found the Top 10 Crazy Easy DIY Mother’s Day Gift Ideas That Your Mom Will Love. Want to buy a gift? Get a Free 8×10 Photo Print at CVS with Free Store Pick Up!